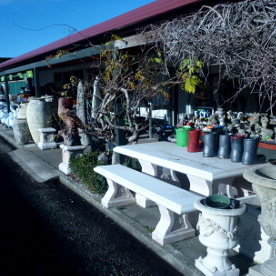 We own and operate nurseries in Invercargill. Our friendly staff are only too happy to give advice and any help you may need. With 15 Diacks on staff with 300 years experience to offer, there is always someone who can answer your question. Subscribe to our newsletter by entering your name and email address in the form below and receive our weekly newsletter by email. 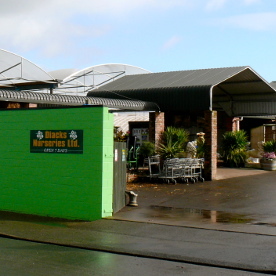 Diacks Nurseries Ltd accepts e-mail as well as surface mailorders, and phone orders for most of our products. We can arrange shipping New Zealand wide on suitable goods. View our Terms and Conditions.